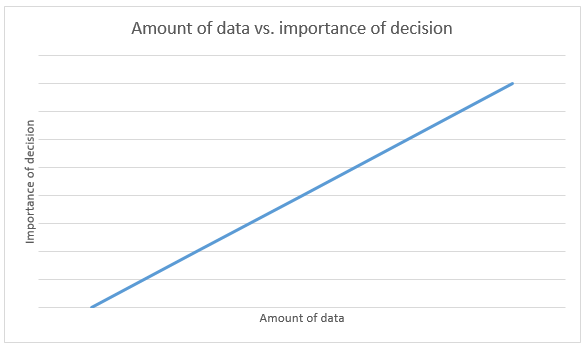 At what point do you have enough data to make your decision? We’ve all heard the saying, and know how it can apply to several aspects of our lives. It can be said about too much rain, too much clutter, even too much ice cream (is there such a thing?) But in this case, I’m talking about analysis. It probably sounds crazy, since in today’s organizations, data-based decisions are becoming king. And most of the time, it works out well for everyone. The decisions being made are more accurate, and when decision makers are asked “why?” about their course of action, they have data to back them up. This growing trend helps make business processes more efficient, timely and ultimately, make more profitable. So, what can go wrong? Is it possible to make too much revenue!? Of course not. But sometimes, contrary to the popular saying, you can have too much of a good thing. And while companies can never have too much data at their fingertips, oftentimes you can have so much data that it leads you to keep asking questions. Access to this wealth of data means you know the questions can be answered and you’d rather ask too many questions than not enough. Unfortunately, this can make you so data-driven that you’re hesitant to make decisions. First, you have to ask yourself the most pertinent question: at what point do you have enough data to make a decision? With data, there are windows of time when having the right data at the right time leads to the right decision. However, these time frames can either shrink or go away if your data keeps you asking too many questions, and at that point it will become ineffective or irrelevant to make the decision that late. When do you know that you have enough data to make a decision? Second, identify the minimum data threshold for your decisions. This sounds unimaginable, as it entails making a subjective topic a very objective one, but the concept is simple: the minimum data threshold should be proportional to the magnitude of the impact of the decision being made. 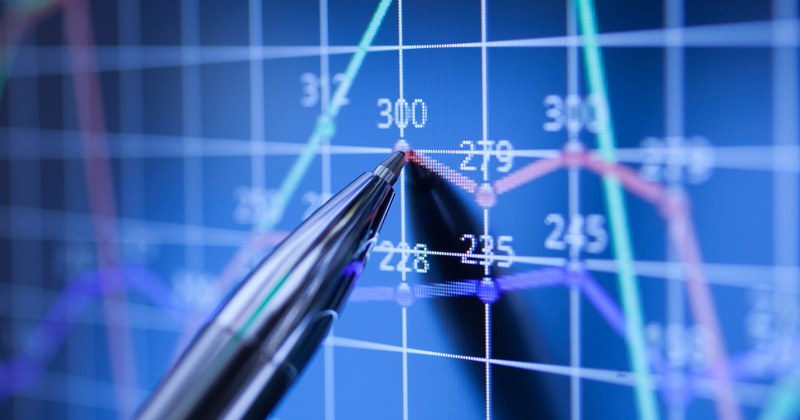 With data and business, we know that solutions are almost never that simple. However, we’ve created a solution to help you answer one of the toughest questions in business: when do you say enough is enough from your data? What is that solution, you ask? Stay tuned to learn what it is in my next blog post: Analysis Paralysis Part II: I Know I’ve Had Enough..